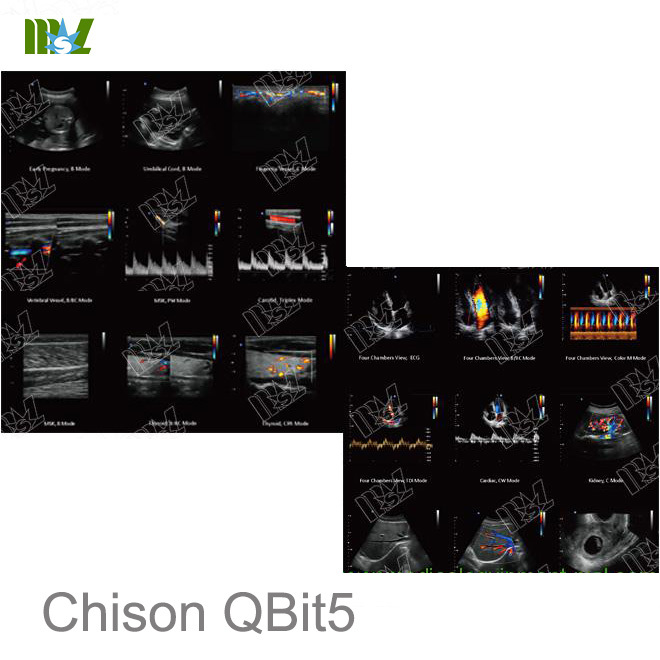 The QBit allows one-touch user-adjusted contrast resolution based upon differences in tissue density. 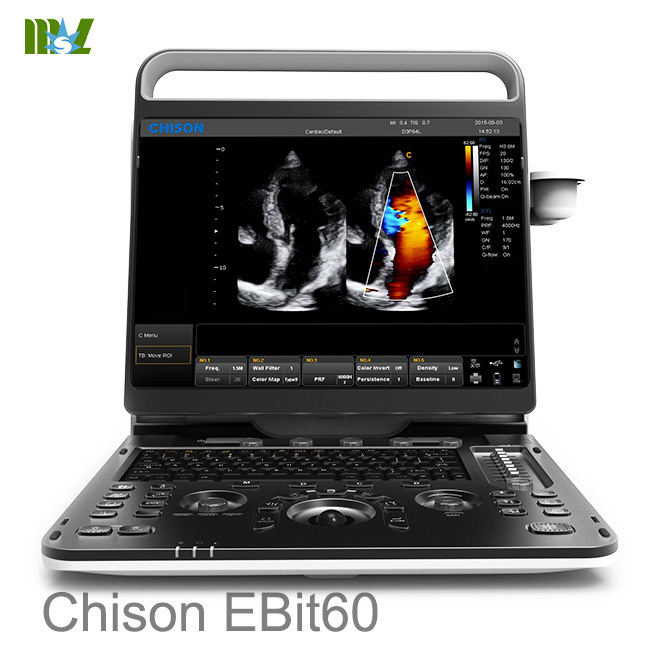 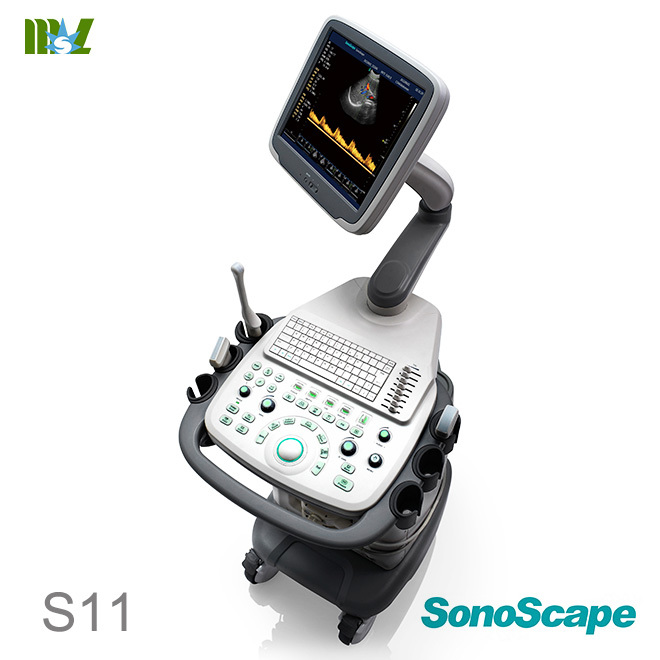 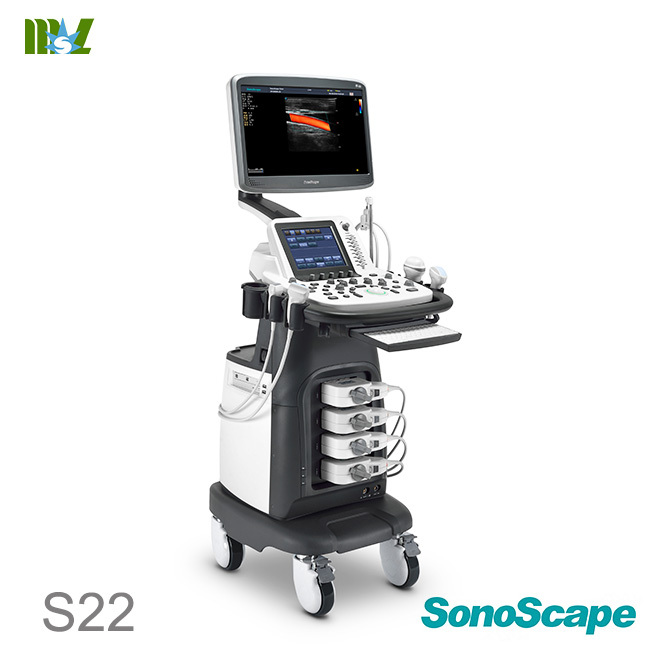 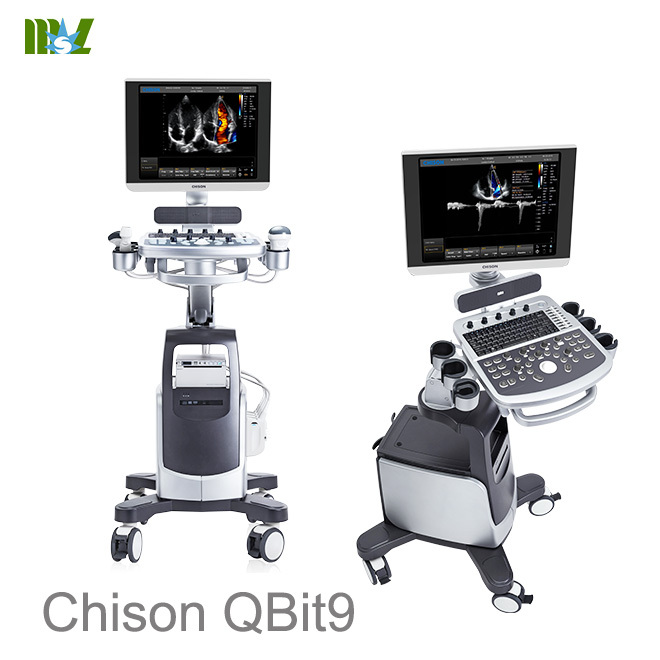 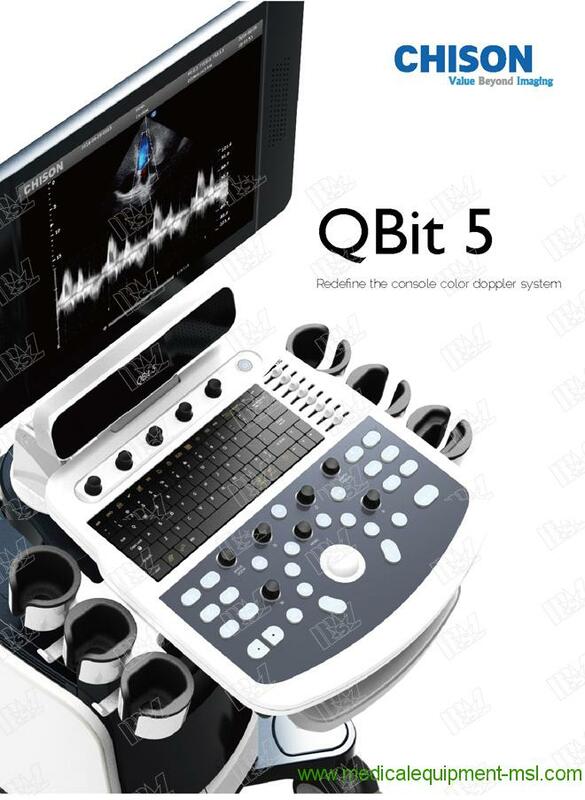 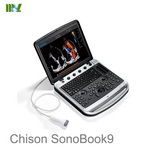 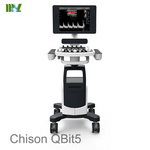 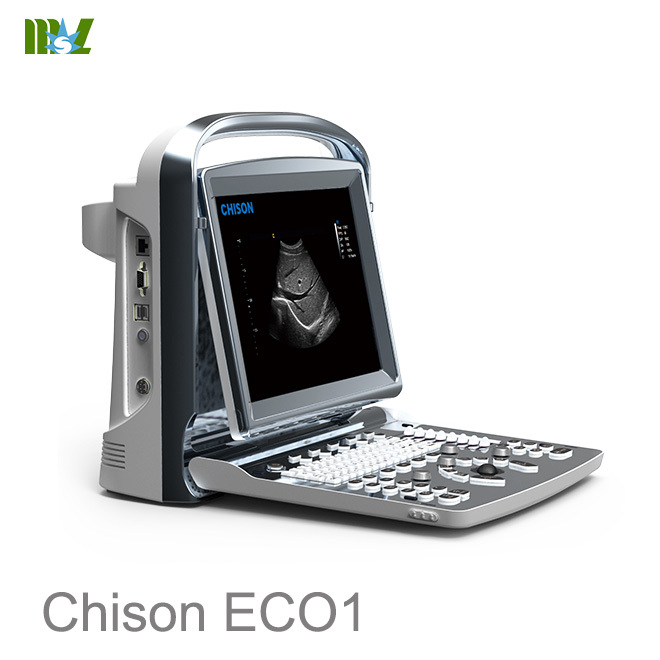 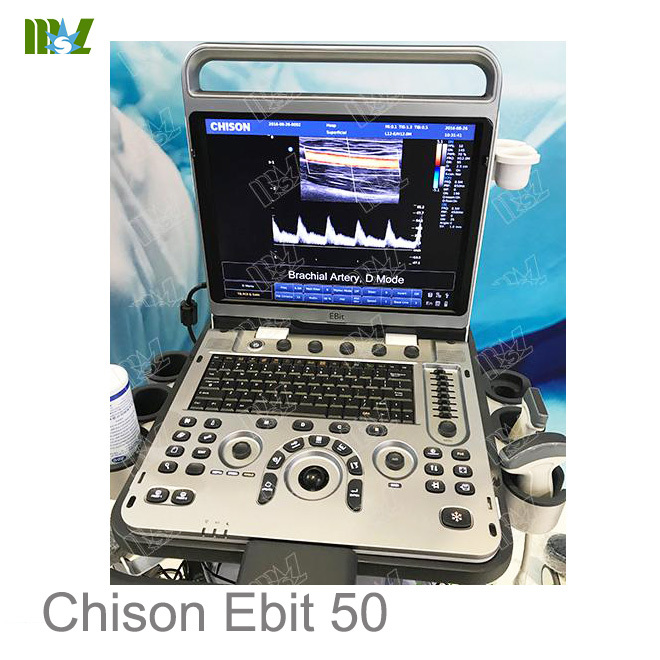 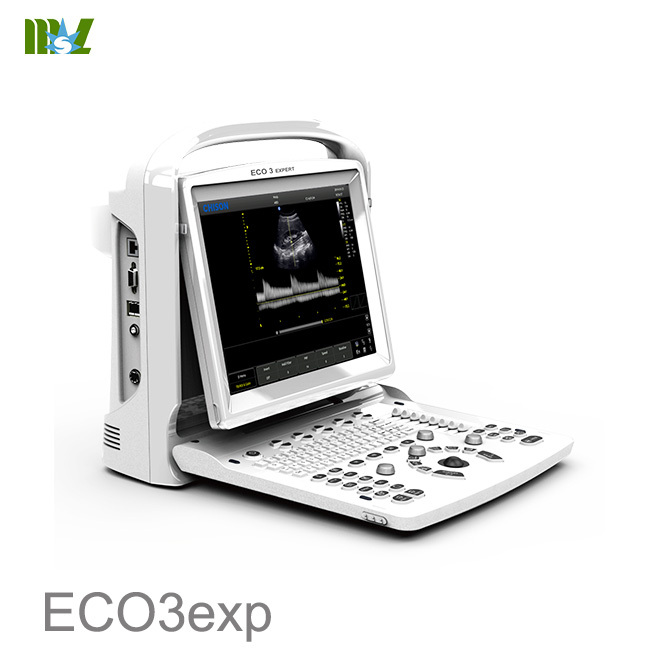 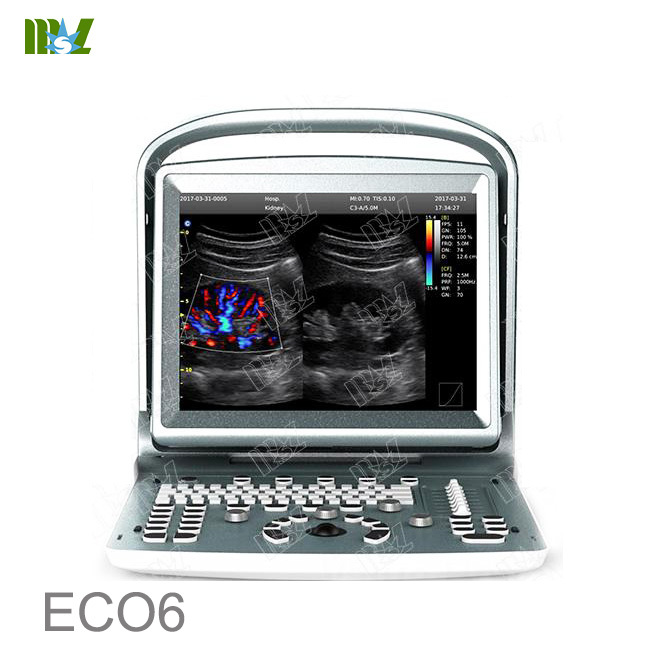 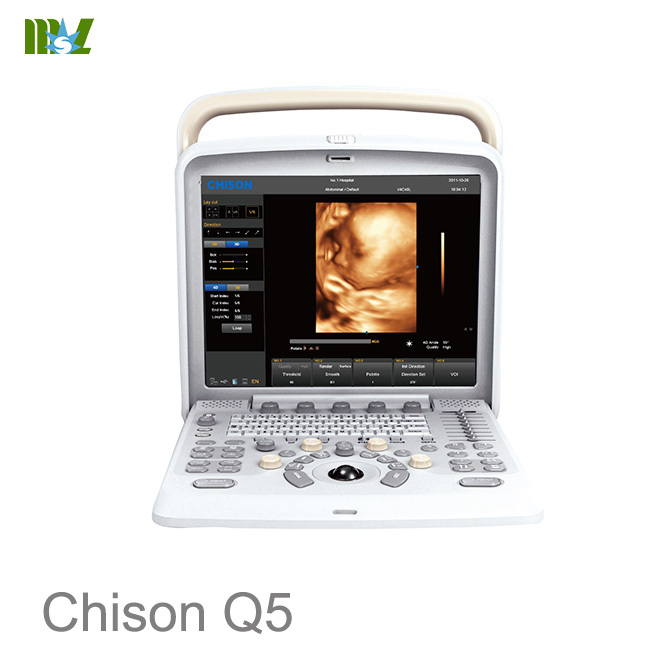 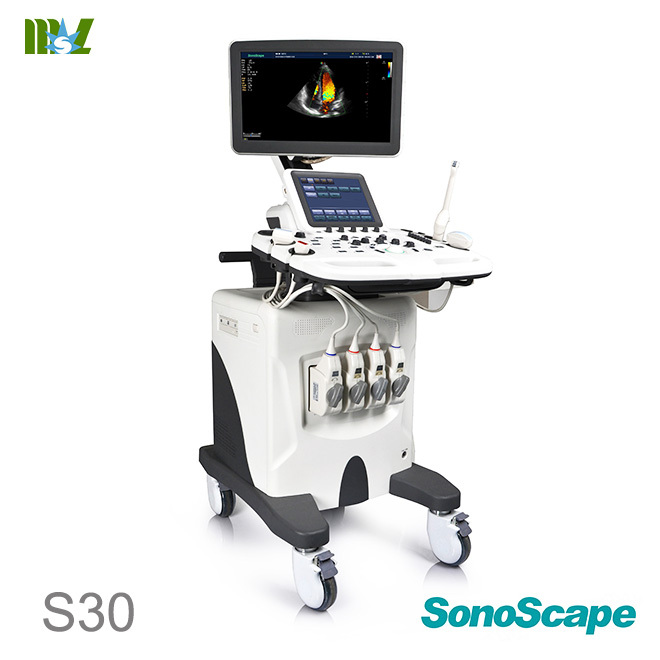 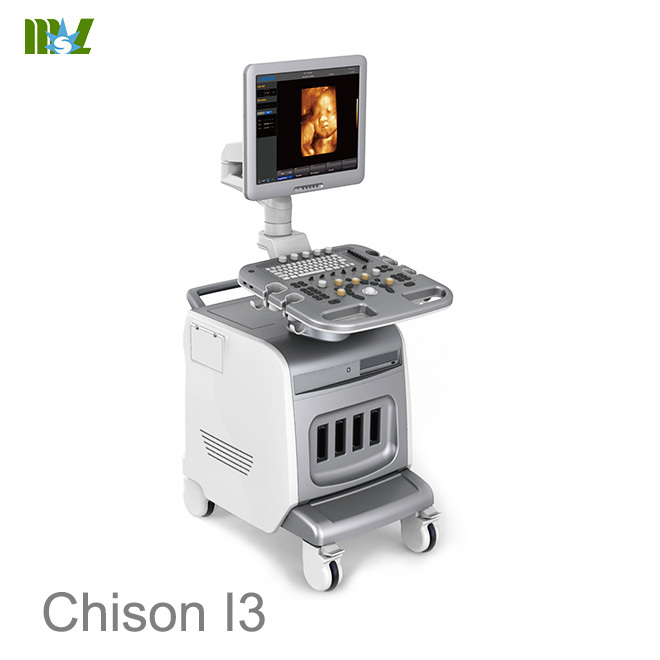 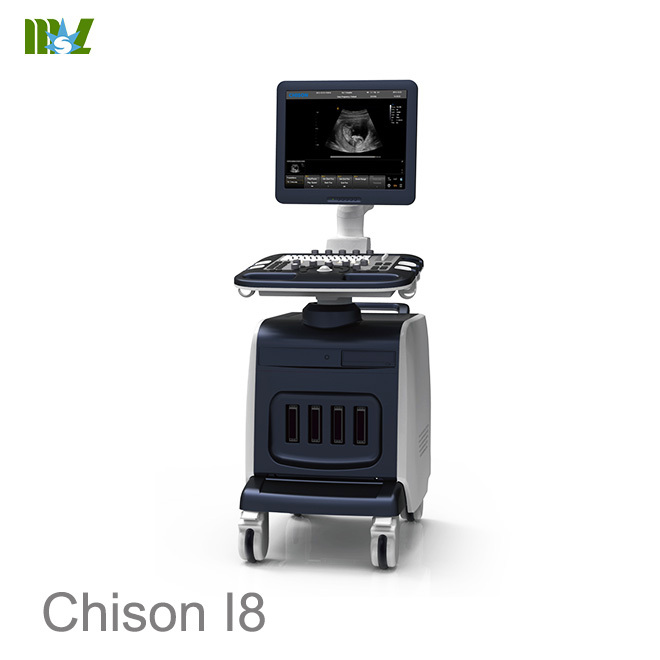 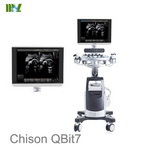 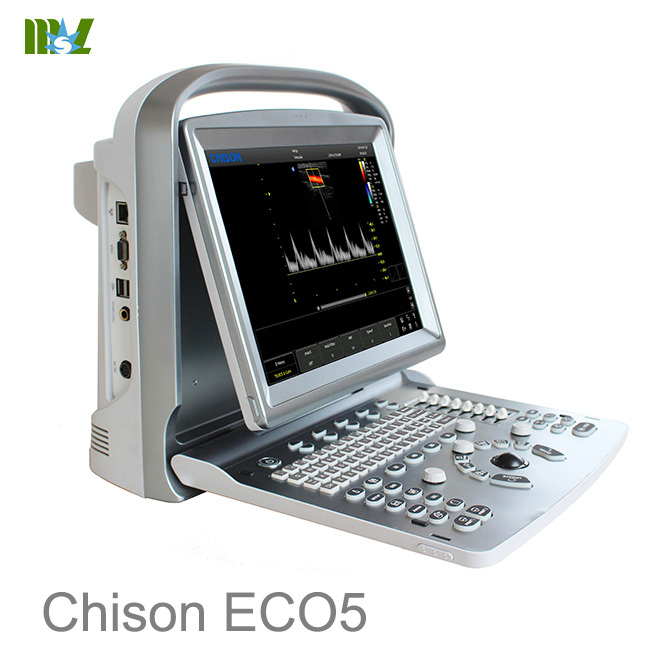 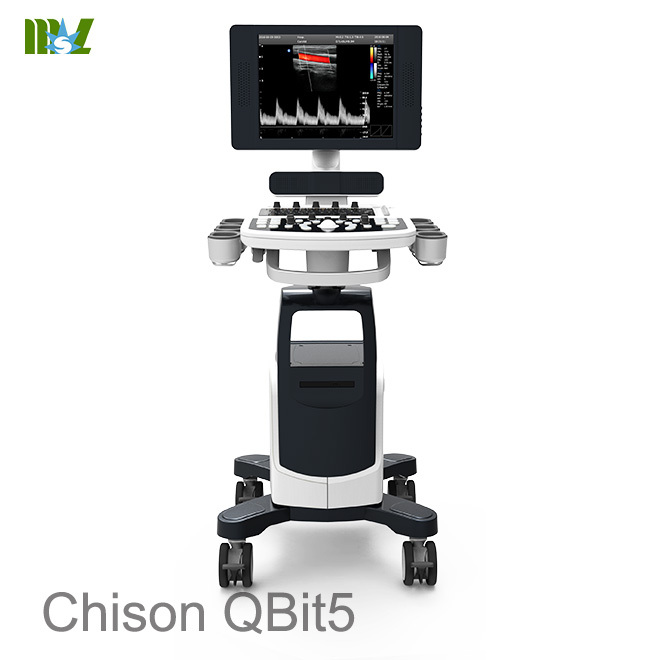 Compared to the traditional dual-beam former on most ultrasound machines, the QBit uses quad-beam technology for ultrasound signal receiving. 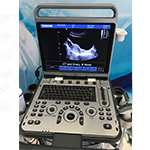 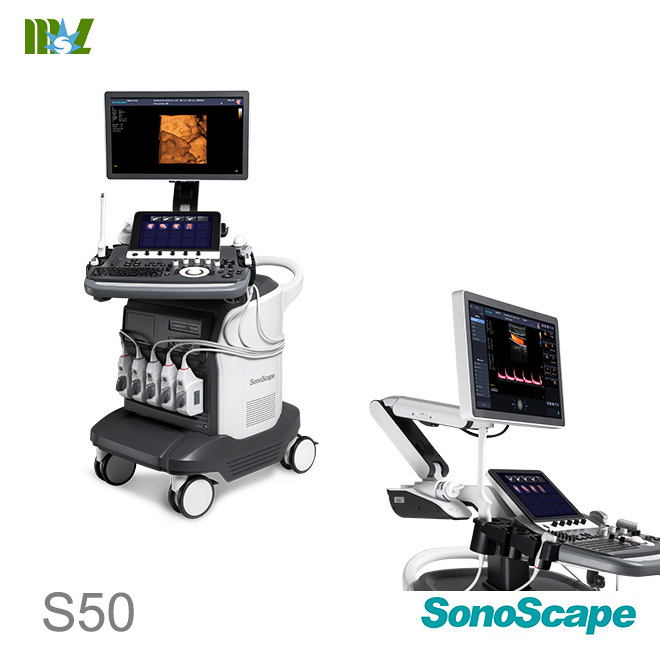 FHI is an innovative harmonic imaging technology that uses multiple transmission and receiving methods based on the patients' size and weight. 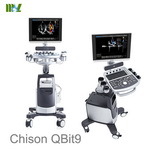 This allows the QBit to maintain image resolution when imaging larger patients. 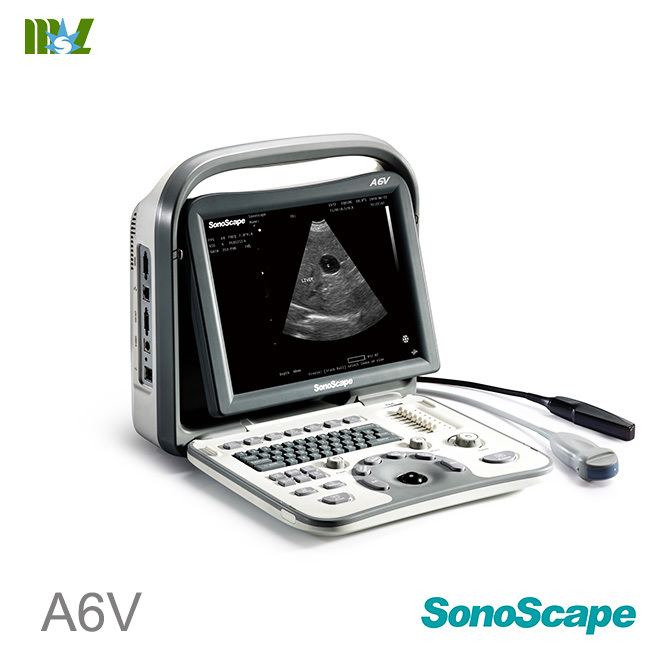 Full-screen mode without losing image resolution. 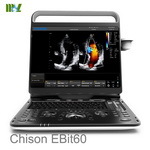 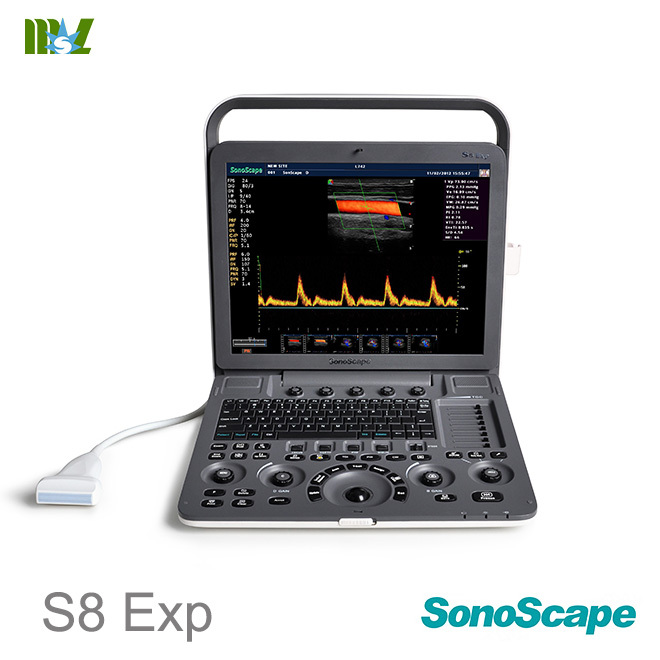 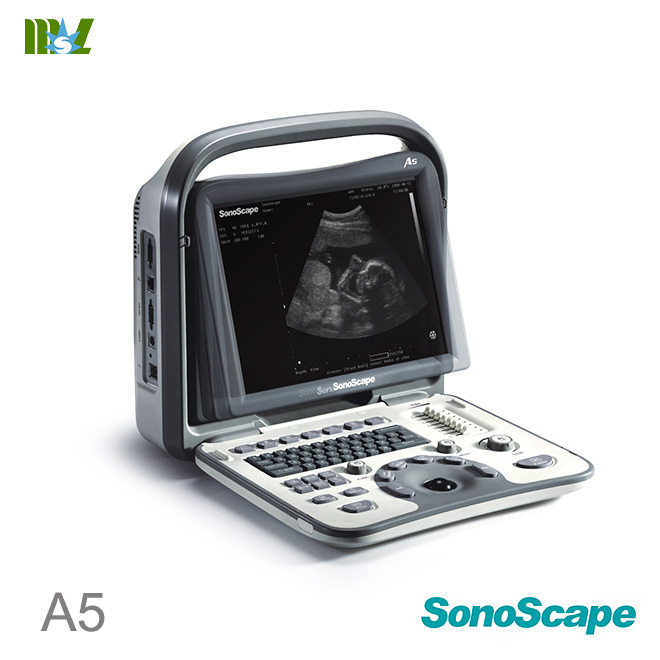 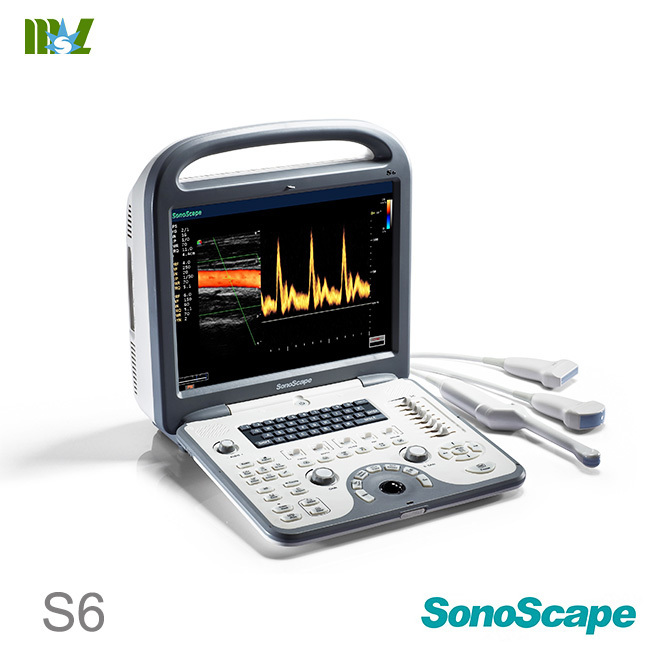 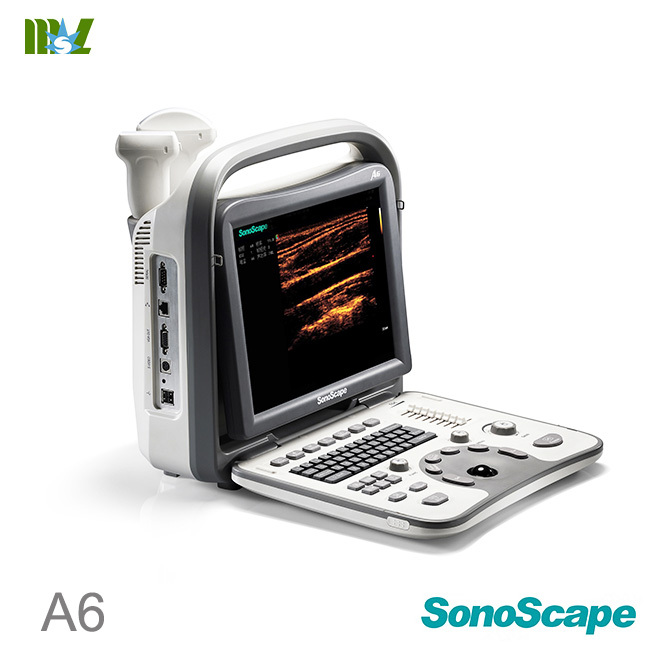 Provide you more details for more accurate diagnosis. 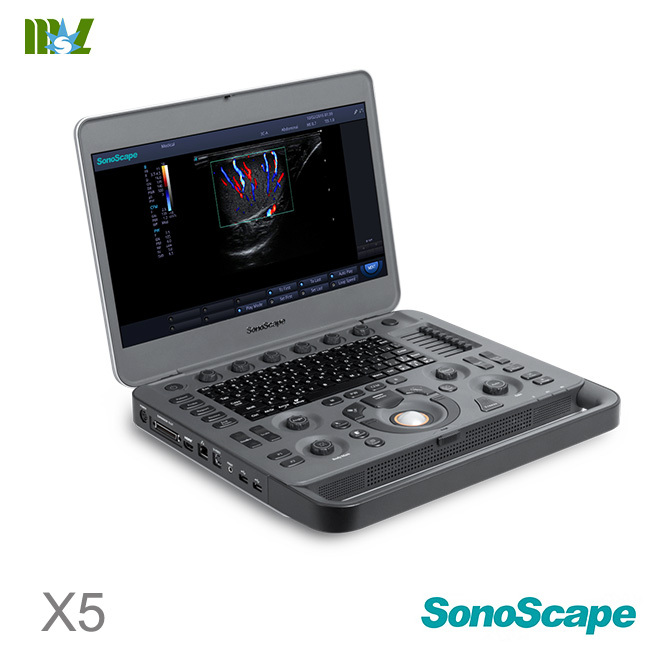 Use a graph for hip orthotics diagnosis, help the doctor to give a more easier and more accurate diagnosis during the pediatric hip scanning. 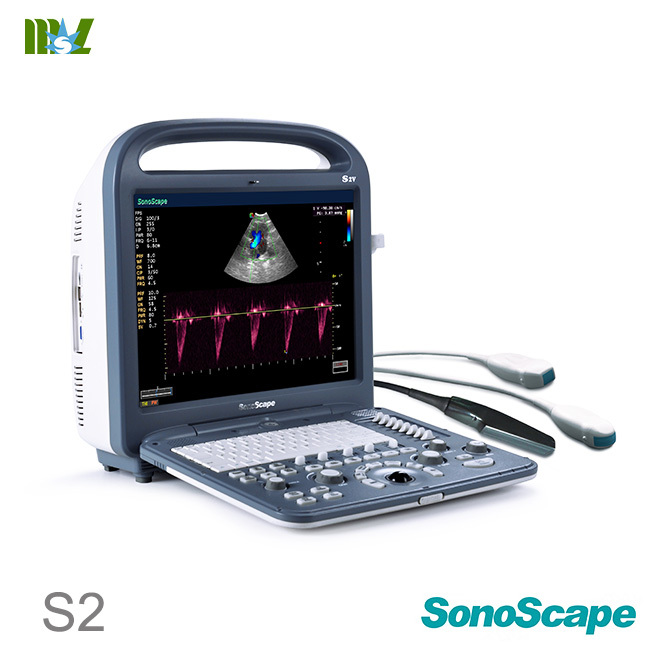 Different angle indicate different level of hip deformity, which is more easier and obvious to see with the aid of the graph. 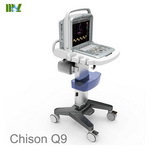 (I, II, D,IIIa, IIIb,). 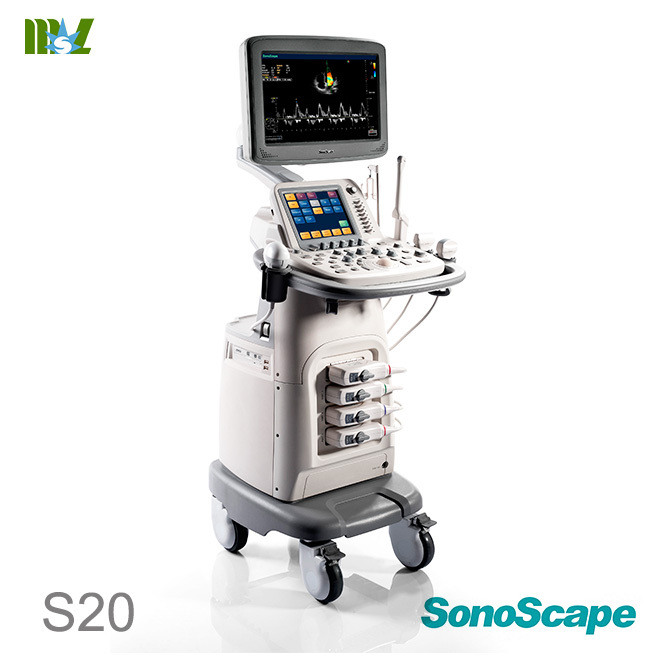 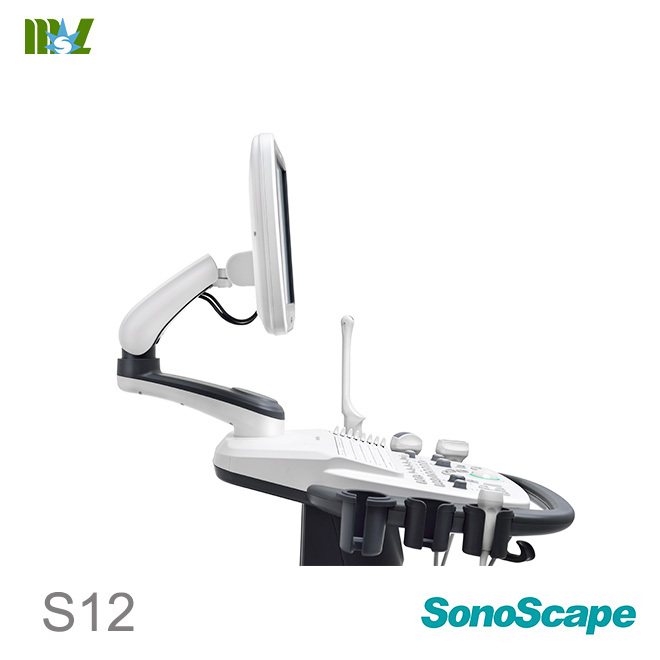 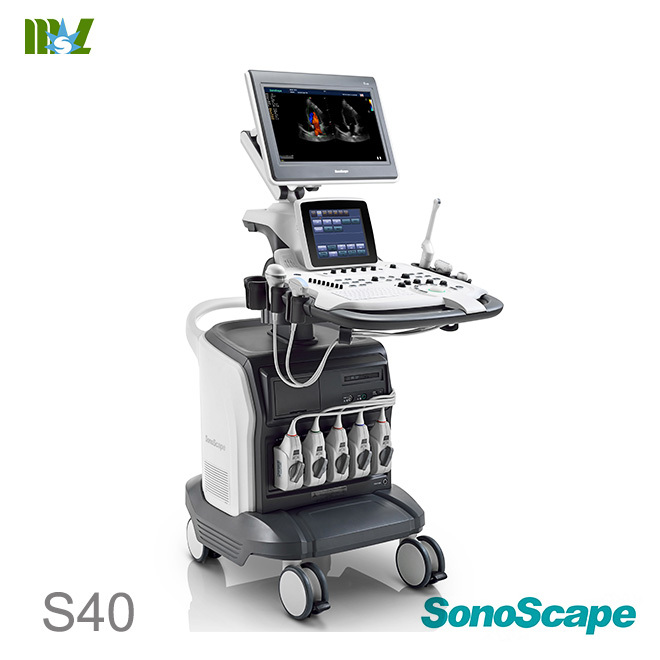 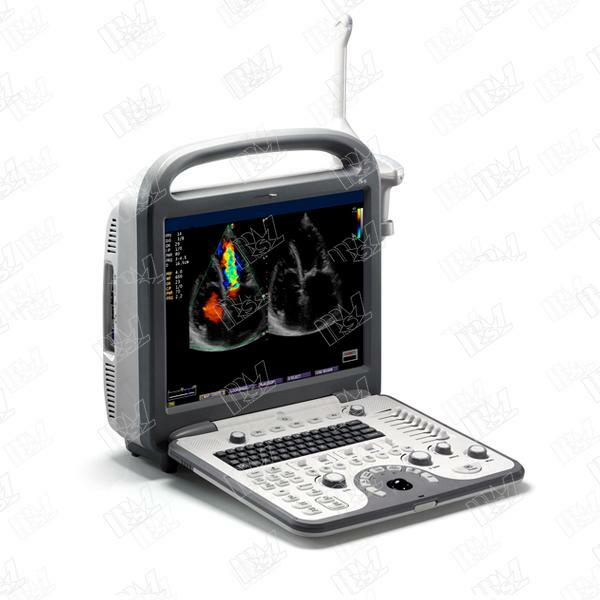 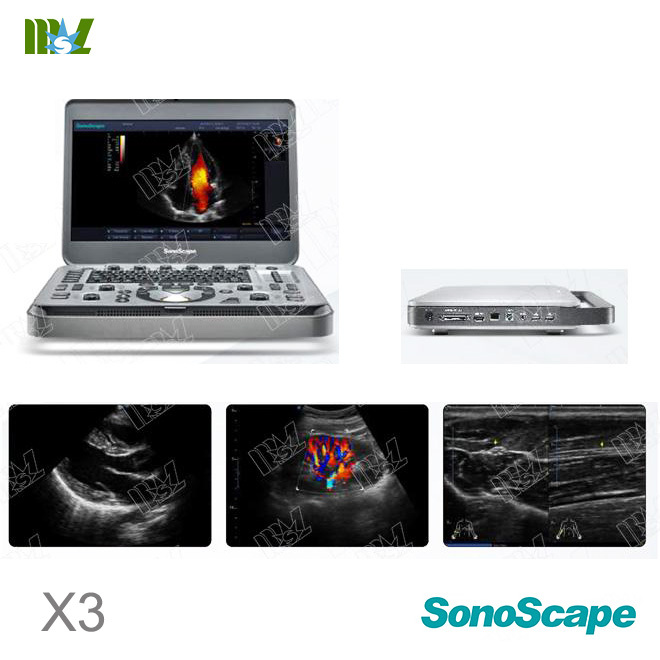 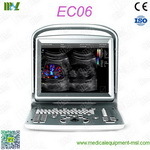 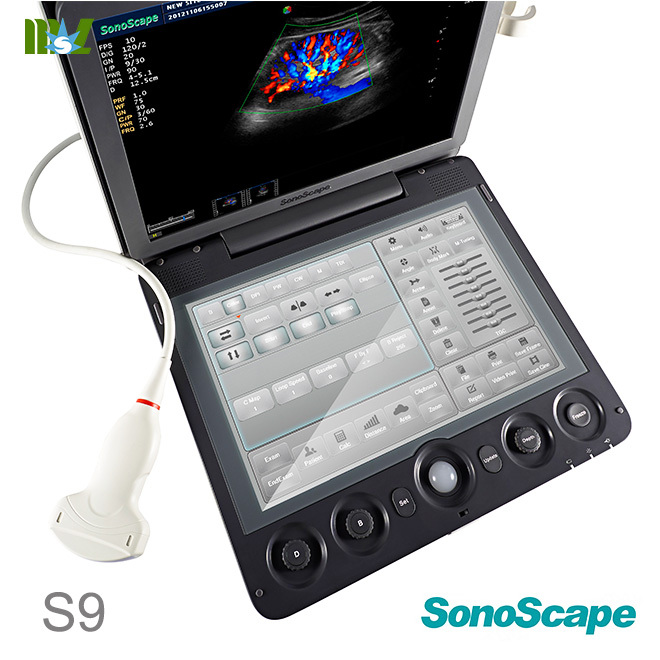 Automatically traces the intima, and measures the thickness of the intima. 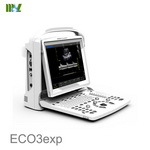 This allows you to measure the intima faster, more easily and more accurately.